Located in Central America, the city of Panama, the capital of the country by the same name, was the host for a recent Women’s Sports Management Course; proceedings commenced on Friday 1st December and concluded on Sunday 3rd December. 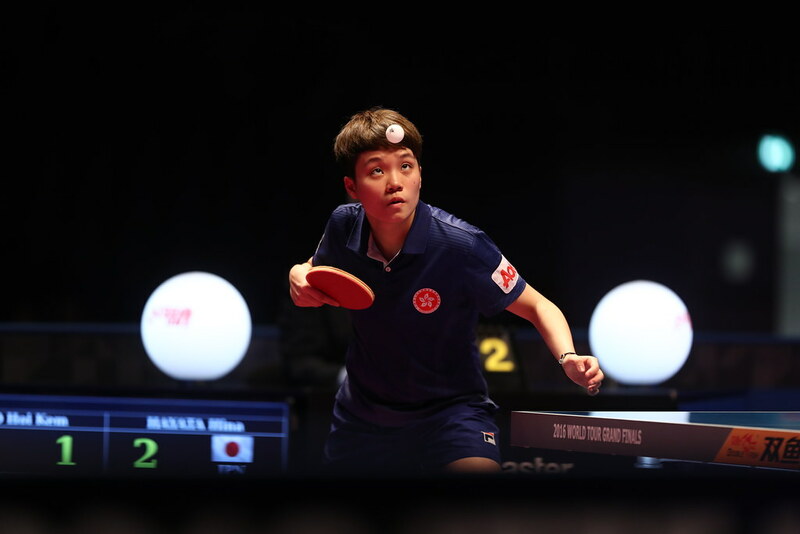 Organised under the auspices of the ITTF Development Programme in conjunction with the Latin American Table Tennis Union, the expert on duty was Colombia’s Estrella Albarracin Garcia. On arriving in Panama, Estrella Albarracin Garcia was met by Viola Mendieta, the host who was present alongside Costa Rica’s Mercedes Valenzuela and Sonia Hernandez, in addition to Ecuador’s Marcia Bonilla. Overall, a total of 24 women participated, in addition to the visitors from Costa Rica and Ecuador, the group was completed by 20 members from Panama City and one from the province of Colon. The focus of the course was on promoting and advancing women in leadership roles; the conference room of the Olympic Committee of Panama provided an ideal venue for a group most knowledgeable in the sport of table tennis. All enjoyed professional backgrounds being principally from the world of physical education, psychology, administration and law. Venue for the whole itinerary was the conference room of the Olympic Committee of Panama; the venue proving most suitable with all the necessary support facilities, including projector, being made available. Everyone was highly motivated and in fact brought presents for each other; all departed determined to promote the sport of table tennis in their respective countries. All were committed to holding events for the International Table Tennis Day. “The first training course in Sports Management, we were proud because it was organised by Latin American Table Tennis Union’s Women’s Commission, it was a challenge.” Viola Mendieta de Leon. “I am very grateful I was invited to attend the course, as an employee of the Ministry of Education that works for the well-being of children, it has given me strategies to promote the sport of table tennis.” Nayad Toribio. “Thank you very much for everything; thanks to Marcia Bonilla for organizing the course; everything was very useful for me.” Adelina de Zurita. “My first words are thanks to God for giving me the opportunity to have completed this very satisfactory course, thanks to the technical team; thanks to our President Marcia Bonilla and our expert Estrella Albarracin.” Viola Mendieta. In addition to Marcia Bonilla, Mercedes Valenzuela and Sonia Hernandez; the course members, all from Panama were: Eneida Augustine, Dayay Cuevas, Carmen Cerrud, Adriana Escudero, Ana de Giron, Gisell de Rodriguez, Adriana de Sanchez, Adelina de Zurita, Adriana Escudero, Ety Faska, Madeira Garrido, Anabella Macia, Rita Quintero, Migadalia Rodriguez, Sonia Stapf, Luz Tapia, Nayad Toribio, Maria Tutor, Maide Vahnish and Denelsy Villarreal.